Tremendous vocals and really rich arrangements – an album that pushes Irma Thomas a bit in the direction of uptown soul, yet still keeps all the deeper elements intact! Some of the backings here are fuller than before – added strings and backup vocals, used in a way you might expect from New York soul of the mid 60s – but never in a way that's sleepy, or poppy. 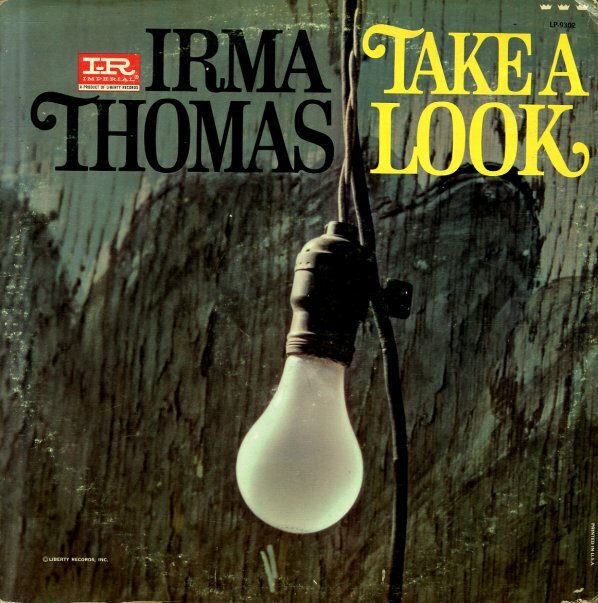 Alongside these backings, Irma opens up wonderfully – singing with a rich style that's really tremendous – and which seems to draw even more power from the elements in the background! Titles include "Take A Look", "Teasing, But You're Pleasing", "Times Have Changed", "He's My Guy", and "Baby, Don't Look Down". © 1996-2019, Dusty Groove, Inc.